Some times(most of the times) you just have to keep baby play simple! 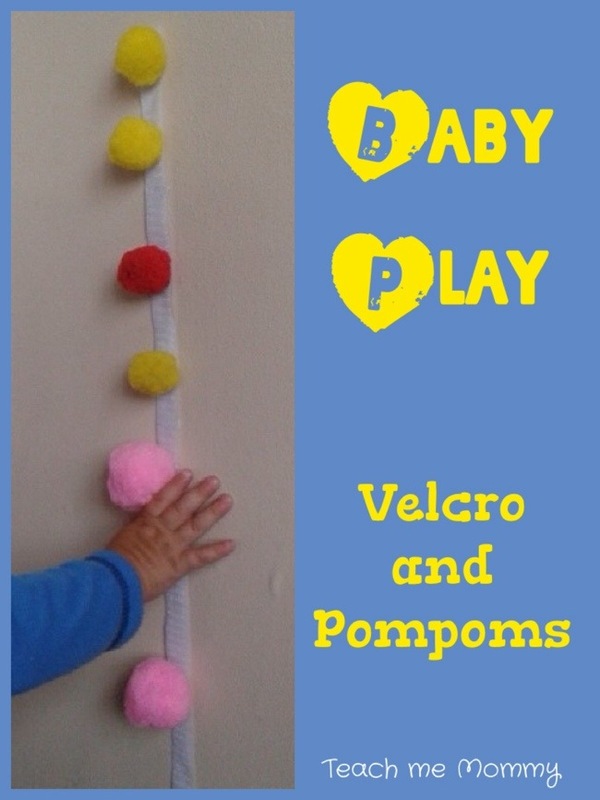 Like with this activity with Velcro and Pompoms . 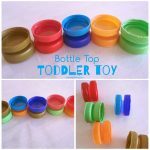 I’ve seen time and again that it is the simple things that interest babies: a cardboard box, a set of keys, rocks, spoons, lids and jars etc. I took a off cut piece of velcro and simply stuck it to the wall with sticky putty. 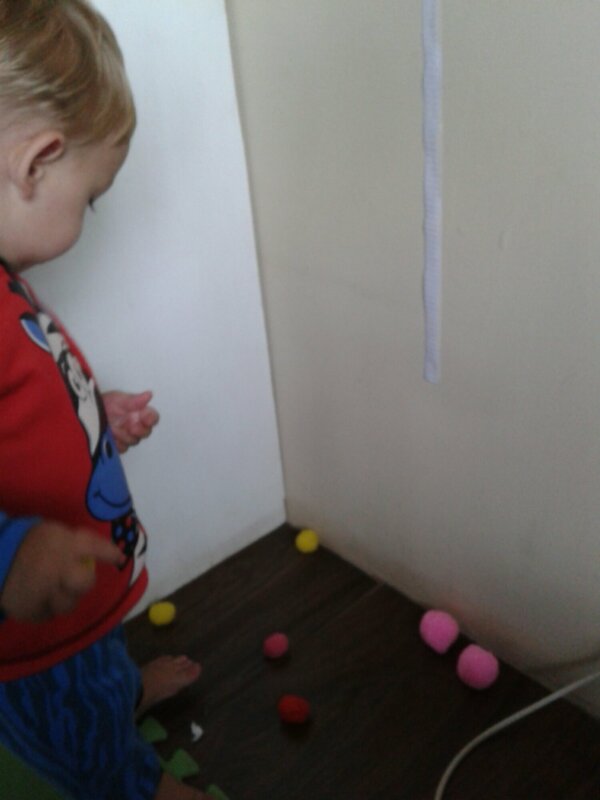 Then took out the biggest pompoms we have and showed W(14months) once what to do, and he had a go at it, and loved it! One could variate colour and size. 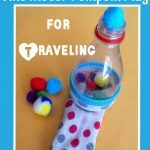 Another idea,for older toddlers, is to use and a picture on the wall and then add the velcro on top of the picture, so they can “fill” in the picture. Something simple as a tree with blossoms, for example. If you do not have velcro available, use clear contact paper/strip instead. 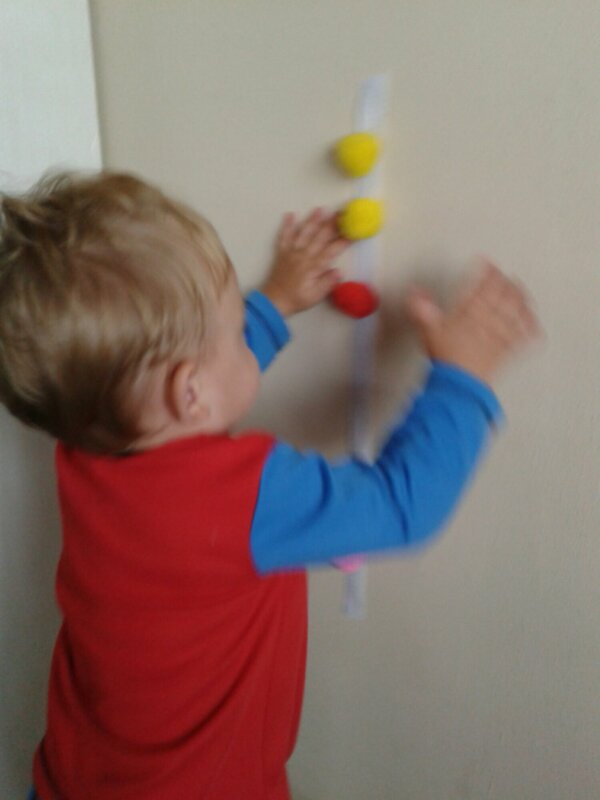 Remember that baby play can be simple and easy, but learning still takes place! We’re all for keeping it simple! Great activity! My pleasure! Glad it was a hit Victoria! Great! Thanks for commenting Victotia!